← May Auspiciousness Continually Increase! 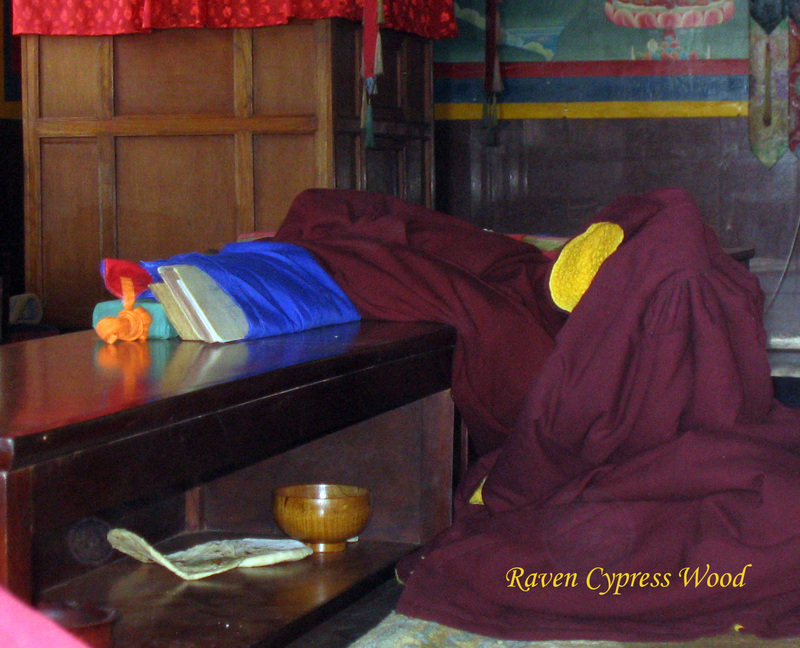 In the Yungdrung Bön tradition, when one is born into existence as a human being, it is believed to be a great opportunity to practice and develop spiritually. Additionally, it is important to recognize and take advantage of having The Eight Freedoms and The Ten Endowments. Posted on March 6, 2016, in Sacred Scriptures, Uncategorized. Bookmark the permalink. 1 Comment. Very precious. Thank you, Raven.